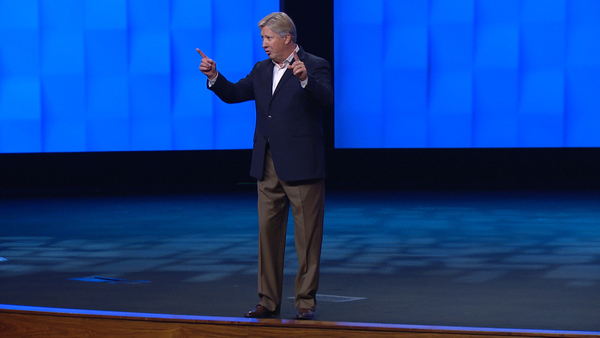 This weekend, Pastor Robert delivers a message titled “Joy” where he discusses the joy we can experience when giving. This weekend, Pastor Robert is preaching a message called "The Power of Prayer" where he shares about the sovereignty and immutability of God. 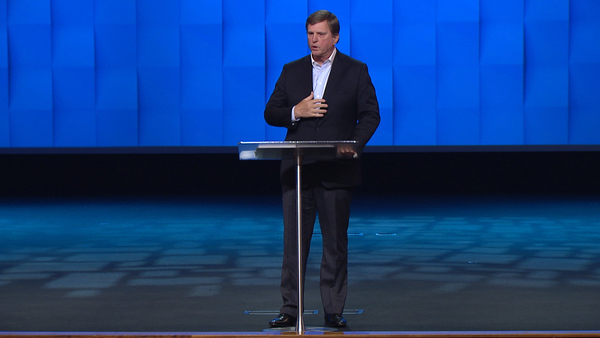 This weekend, Pastor Jimmy Evans delivers a message titled, “The Spirit of Marriage” where he talks about the Holy Spirit and His place in marriage. 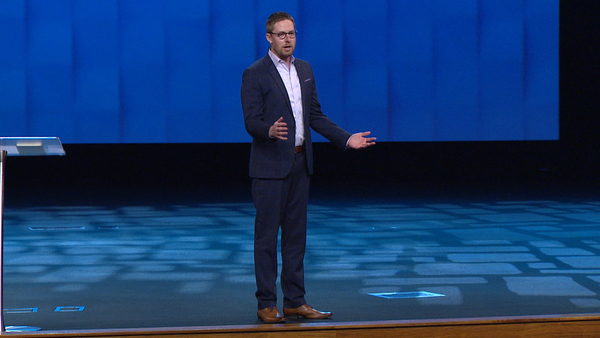 This weekend, Pastor Josh Morris is sharing a message called "Marriage in Christ” where he discusses the correlation between marriage and Christ’s relationship with us. 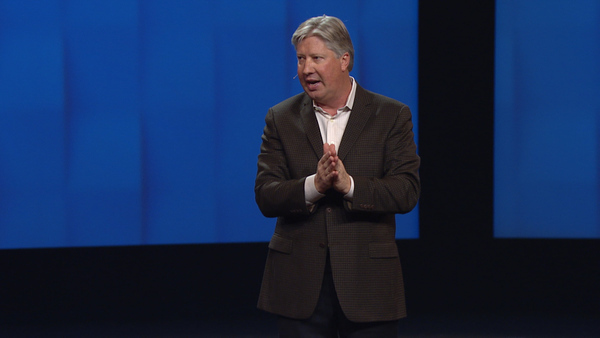 This weekend, Pastor Thomas Miller shares a message titled, “The Win” where he talks about loving people and relentlessly pursuing God’s presence. Who were you created to be? Our mission is to help each person at Gateway believe in Jesus, belong to family, become a follower, and build God’s kingdom. 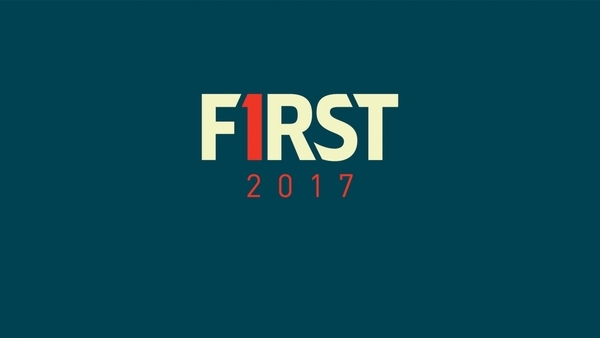 Gateway’s First Conference is the perfect way to start the new year! This year's conference features guest speakers Reverend Franklin Graham, Pastor John Hagee, Dr. Henry Cloud, and Dr. Ravi Zacharias. 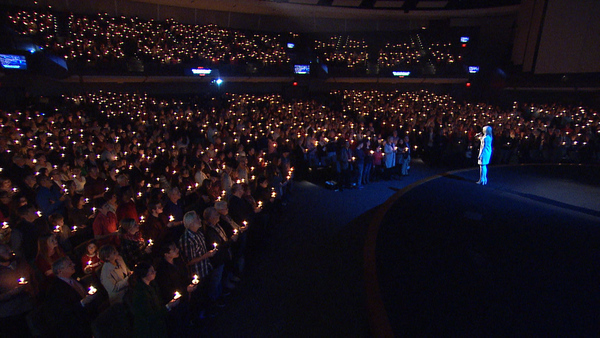 Our traditional Christmas service is an annual family favorite at Gateway. This interactive service is for the whole family, complete with Christmas carols, a special message from Pastor Robert Morris, traditional candle lighting, and more! 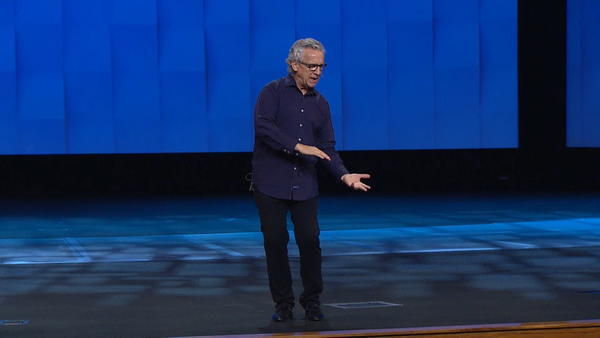 This weekend, special guest Bill Johnson shares a message titled "Hosting the Presence" about having an everyday relationship with the Holy Spirit. 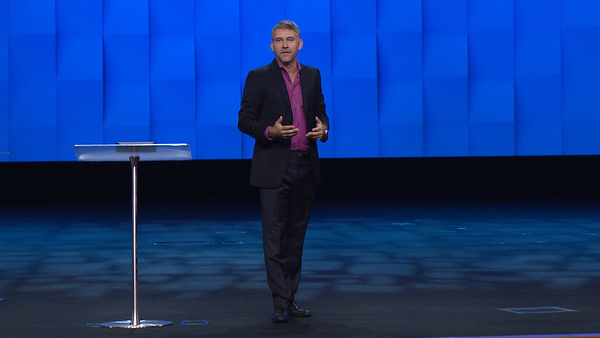 What would happen if we truly lived in God’s presence? What would it look like if we spent time with God every day? 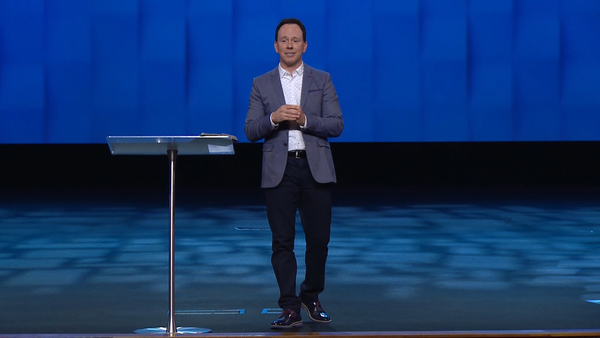 In this series, Pastor Robert will show us what it looks like to walk with God regardless of what we’re going through. 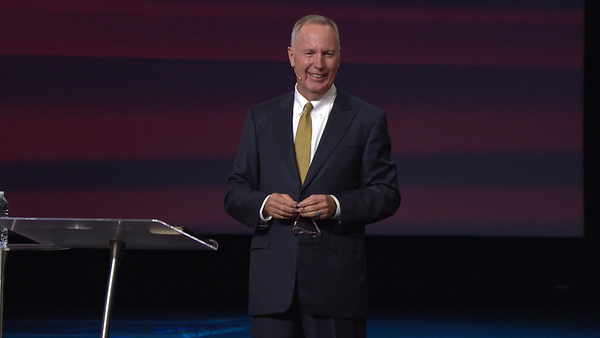 This weekend, Max Lucado shares a message called “Because of Bethlehem” where he talks about how God saved us from ourselves. 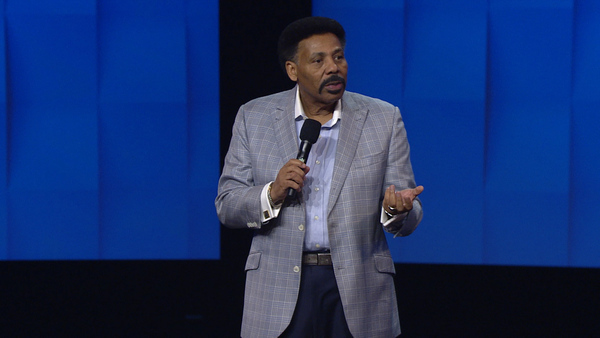 This weekend, special guest Dr. Tony Evans shares a powerful message titled "Keep Hope Alive" where he reminds us to have hope during dark times and be diligent in seeking God. This weekend, special guest Dave Smith shares a message titled “Living the Dream” where he discusses the process of living out a God-given dream. 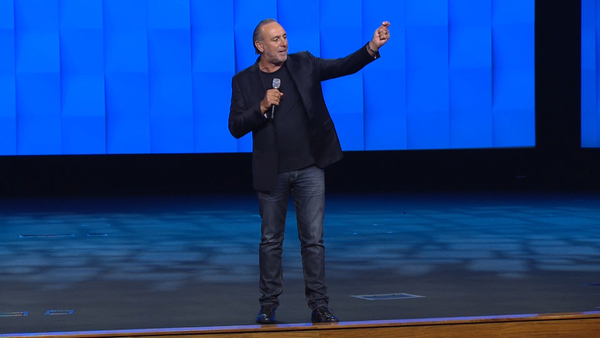 This Outreach Weekend, special guest Brian Houston shares a powerful and inspirational message about living spiritually alive. 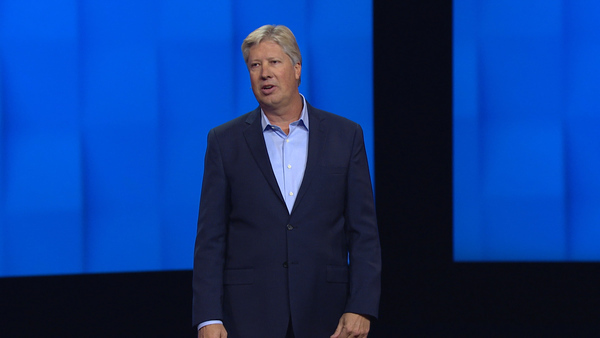 In this unique series, comedian Michael Jr. and Pastor Robert Morris share fascinating personal stories about how God changed their lives. 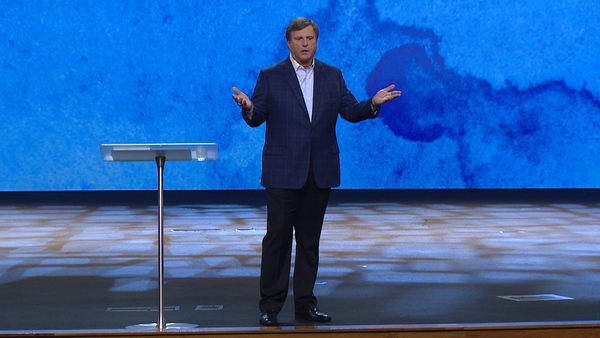 This weekend, Pastor Robert shares a message titled “Still” where he encourages us that God is still in control despite the darkness in our world today. In “What Is Presbytery?” Pastor Robert defines presbytery and discusses the benefits of prophetic words. We know we’re supposed to pray … but why? Do our prayers really make a difference? And is there a “right” way to pray? Although prayer feels abstract and complex, it’s actually quite simple—we have direct access to God! 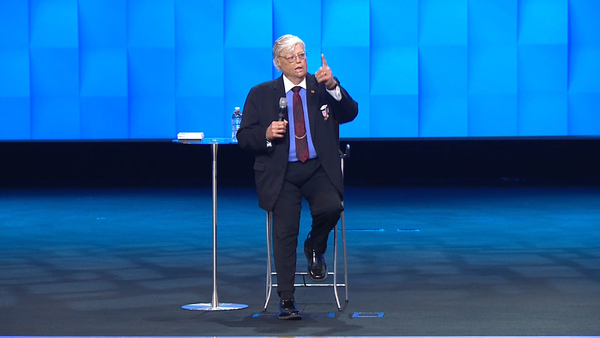 This weekend, Vietnam War Veteran Dave Roever shares his testimony of hope in the midst of pain in a special Independence Day message. 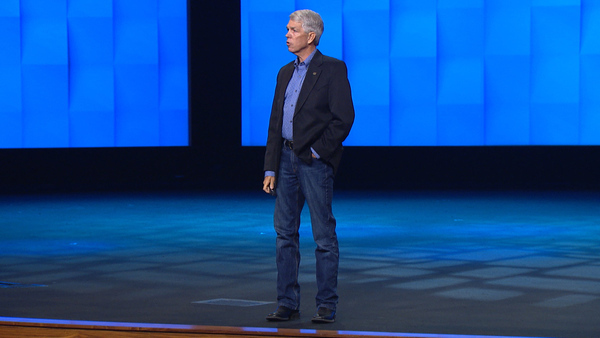 This weekend, David Barton shares a message titled, “Know the Bible” where he discusses how the Bible influenced the founding of our country. 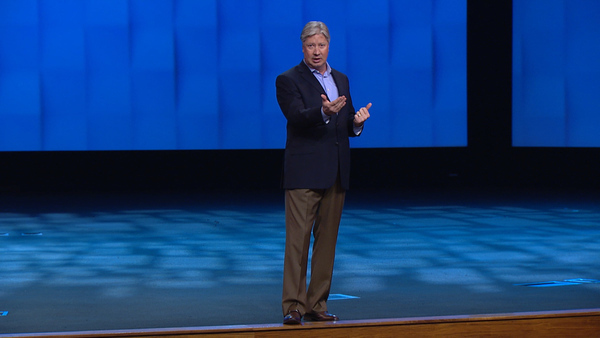 This weekend, Pastor Jimmy Evans is sharing a special Father’s Day message titled, “Honoring Our Two Fathers” which emphasizes why we shouldn’t miss an opportunity to tell our fathers—heavenly and earthly—how much they mean to us.